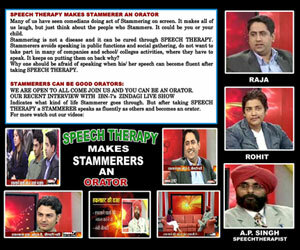 We at SPEECH THERAPY CENTRE have contributed to Masses the cause of Speech Disorders like STAMMERING/STUTTERING and MISARTICULATION. 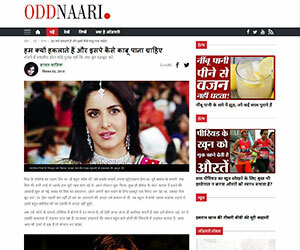 In our Endeavour to serve you better we have pasted some of our most read articles published in renowned publications. 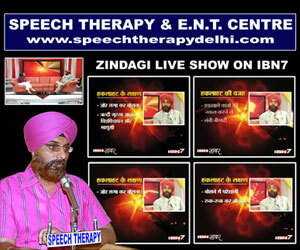 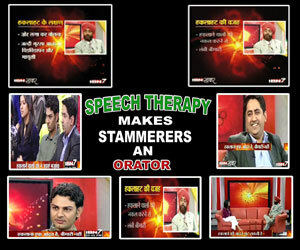 We have also appeared on Zee TV's live chat show "NARI" on the topic Stammering and Misarticulation.